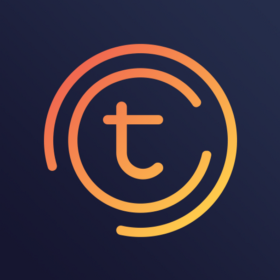 Our pleasure to announce TomoChain client v1.3 has been released today. The event we have all been looking forward to has finally arrived. There are few words that can describe our feelings at this moment. Create your unique ERC721 tokens (ie: CryptoKitties) on TomoChain!